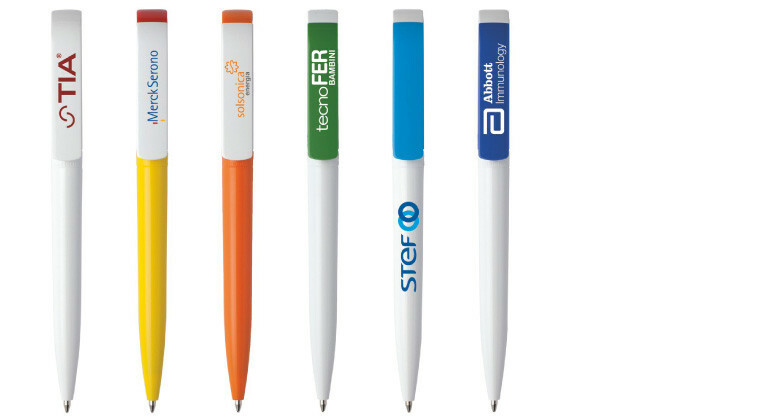 Tag Green - TA2 - B 43 - promotional, customisable pen. Maxema: personalized and promotional pens. The brands mentioned in this catalogue are the exclusive property of the respective owners. They are used for purely illustrative purposes and cannot be the object of any buying and selling transactions, under any circumstances.